I have been reading more on phytic acid, phytates, phytase and grains, nuts and seeds. Last week I posted on a better way to soak legumes before cooking. This method reduces the phytic acid levels in the legumes so that more minerals will be available to your body through consumption. I'll explain a bit about phytic acid and phytates to the best of my limited ability. I'm not scientific, so I may mis-word something in the chemical explanations, but the food preparation suggestions should be more clear. Phytic acid is the storage form of phosphorus in plant foods. In animals with more than one stomach, like cattle, this is not a problem. But in humans (and animals with one stomach), the phytic acid blocks the body's ability to absorb the phosphorus. In addition, it binds itself to other minerals, such as iron, zinc, calcium and magnesium, so that these can only be minimally absorbed or not at all, in some cases. When binding these minerals, the phytic acid is referred to as phytates. For laymen's purposes, the two phrases/words (phytic acid and phytates) are often used interchangeably. Some foods also contain phytase, the enzyme required to disable the phytic acid. So, phytic acid and phytates, cause/control the same binding of minerals. But phytase is the good guy that disables phytic acid and phytates. So what does this mean for you and me? Well for me, I'm concerned about mineral absorption for myself and my family members. For you, maybe it means nothing. Maybe your great grandfather lived to be 112 years old eating nothing but hot dogs and cotton candy. Maybe you already get plenty of zinc, iron, calcium and magnesium in your diet, so this is of no concern to you. Most healthy people, who eat some animal products (even milk and eggs) don't need to overly concern themselves with this. But if you've been concerned that you're not absorbing all the minerals that you should (this is actually a somewhat common problem for vegans), then here's some information that could help. And my way of thinking is, if I'm going to prepare the same basic foods, but there's a slightly different method for cooking or preparation, then I'll give it a try. Phytic acid is highest in the bran of grains and seeds. So foods high in bran (like whole wheat flour) will pose the biggest threat to mineral absorption. But those same foods high in bran, are good for us for other reasons. So, the challenge is how to prepare those foods, so that the phytic acid is reduced, and we can continue to consume them without concern for mineral absorption. Because this topic is so large, I'm limiting my information to home made bread, and bread dough for today. The best common grains for flours are rye and wheat, due to their naturally high phytase content. The best method for milling grains into flour is stone grinding. The high heat in steel roller method of milling destroys the phytase (good guy), whereas stone grinding does not. And freshly ground is best, if possible. For me, I don't have a mill. I know some folks do. For the time being, I'll just make sure that I buy stone ground whole wheat flour. Preparation of bread dough. Soaking flour in an acid medium, at warm temperature, will activate the phytase, naturally found in the whole wheat and rye, thus reducing the phytic acid. Such an acid medium is often used by frugal folks and homemakers of all sorts. It's sourdough. Sourdough fermentation of whole wheat flour will activate phytase enough to practically eliminate phytates, and maximum mineral absorption is made possible. The very best sourdough starter will be made from rye flour. But wheat flour sourdough starters are not far behind. If you're into making your own sourdough bread, you want to make the dough with a long-sponge method. This will give the phytase time to do its thing. And there's one small change to most whole wheat sourdough recipes. Most whole wheat sourdoughs mix whole wheat with refined wheat flour. In typical recipes for long sponges, the white flour is what is used in the sponge, with the whole wheat added for the second mixing in of flour. To maximize mineral absorption, it may be wise to switch this around. Use your whole wheat flour in the sponge, and the white flour in the final mixing. (I know, I have this backwards in my post on whole wheat sourdough bread, and will add this new information in the near future). Let's say you're not interested in messing with sourdough starters. Is there anything else you can do to reduce phytates in wheat bread? Yes, there is. 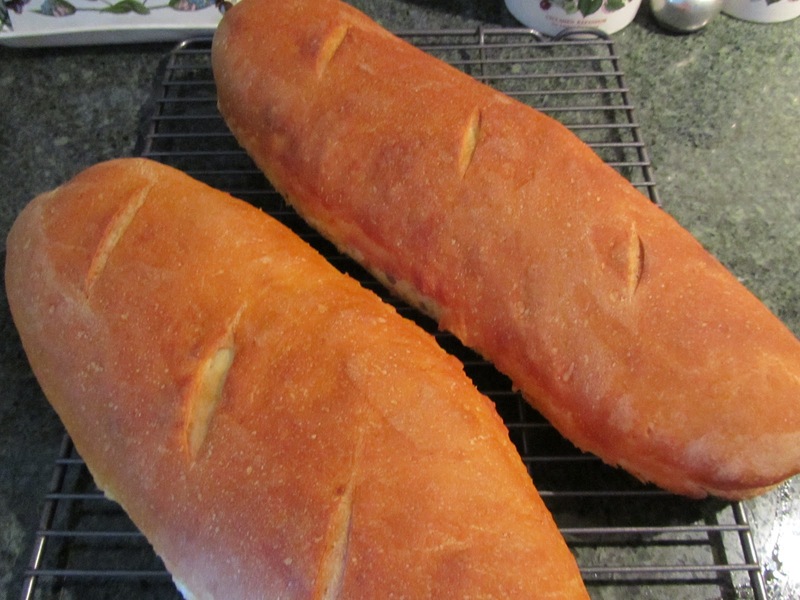 Yeasted bread also reduces phytates, just not nearly as much as sourdough. There have been studies of cultures where the practice has always been to eat unleavened bread. In these cultures, there is a correlation between consumption of unleavened bread and low zinc levels and short stature. So it appears that, introducing yeasted breads may increase zinc levels, as well as other minerals. I first read about this in Jane Brody's Good Food Book. Now what if you have no inclination to bake bread yourself. Can you do anything else to minimize phytates in bread? Yes, you can opt for sprouted grain breads from a quality whole food bakeries. Eating sprouted grains on their own is of little benefit where phytates are concerned. It's the sprouting, then fermentation and cooking/baking that will reduce the phytates in the whole wheat bread. And finally, what's going on in your digestive tract will impact how well your body does with phytic acid in general (not just breads). Those folks with good amounts of intestinal flora (probiotic lactobacilli), will have an increase in the production of phytase in their systems. So for my family, I'm baking sourdough bread once a week. (It's not the only bread we're eating. We're still eating traditional yeasted bread, as well.) I'm using half whole wheat and half white flour. I add the whole wheat flour to the long sponge, for maximum time for phytase to be activated. And I'll make sure the next time I buy whole wheat flour that it is stone ground. Other than that, the change to my bread making routine is pretty small, but could have favorable results for my health. 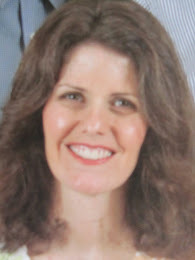 I culled the majority of my information for this post, from the following article, from westonaprice.org. The author points out that one meal of high phytic acid foods will do no harm, but months and/or years of a diet high in phytic acid could be a contributor to tooth decay, bone loss, and other nutrient deficiencies. 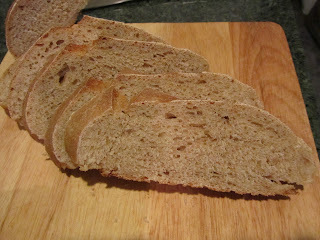 For an article just on the nutritional benefits of sourdough, see this article at kitchenstewardship.com. And even more info on sourdough and its benefits this article from thefreshloaf.com. Where do you get a sourdough yeast starter? I use a machine for making bread. Could I make sourdough bread in it, as well? I read those other articles and it seems like sourdough bread has a lot of nutritional value. I'd like to give it a try. 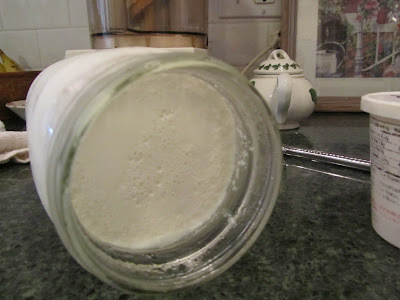 you'll find my directions on making your own sourdough starter. Read through it and see if starting your own is something you want to do. As for using sourdough in a bread machine, I honestly don't know. Sourdough works through a long fermentation process. The timing might be way too long for the preset timing of your machine. But like I said, I don't know. Good luck if you choose to make your own starter. Don't hesitate to email me with questions/problems along the way. I've made my own on several occasions and seen most problems that can arise (and overcome them).